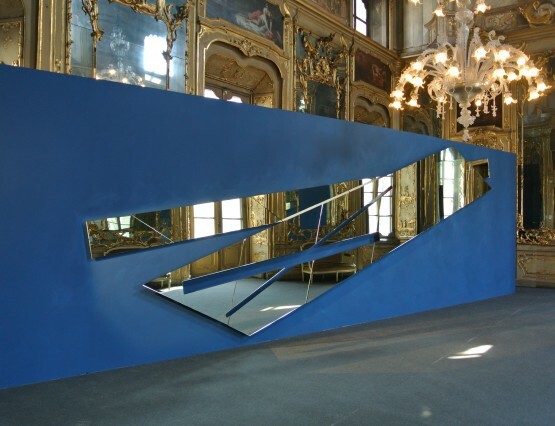 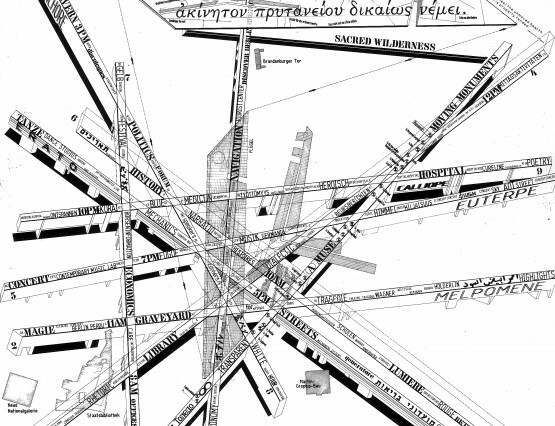 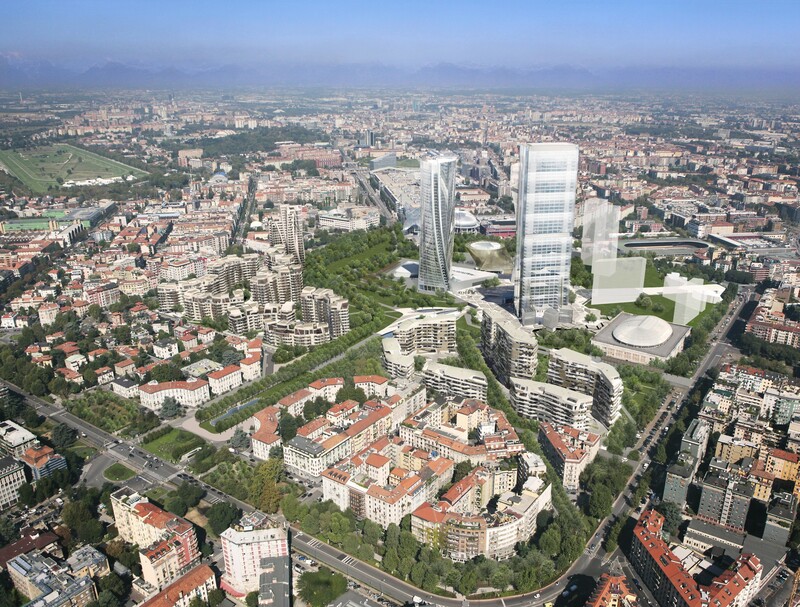 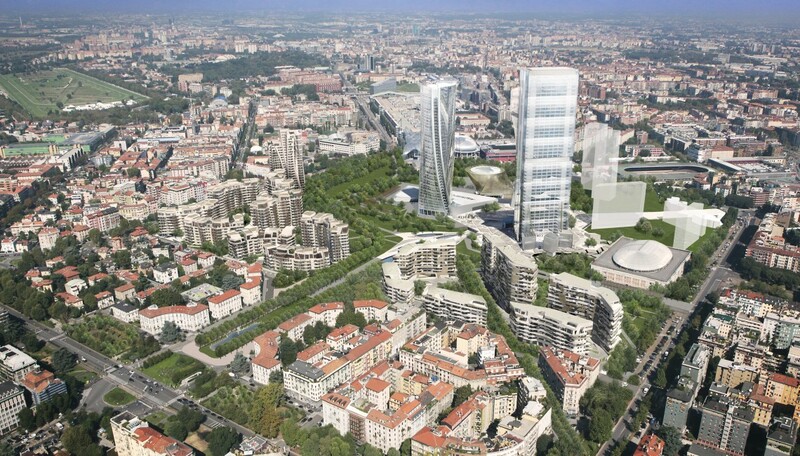 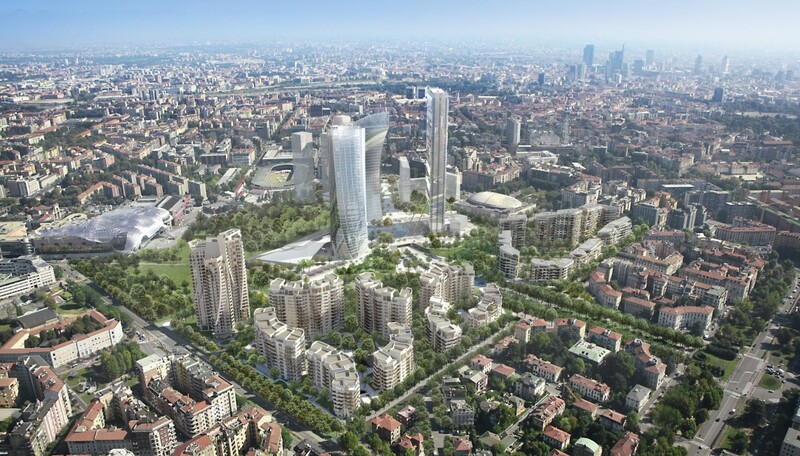 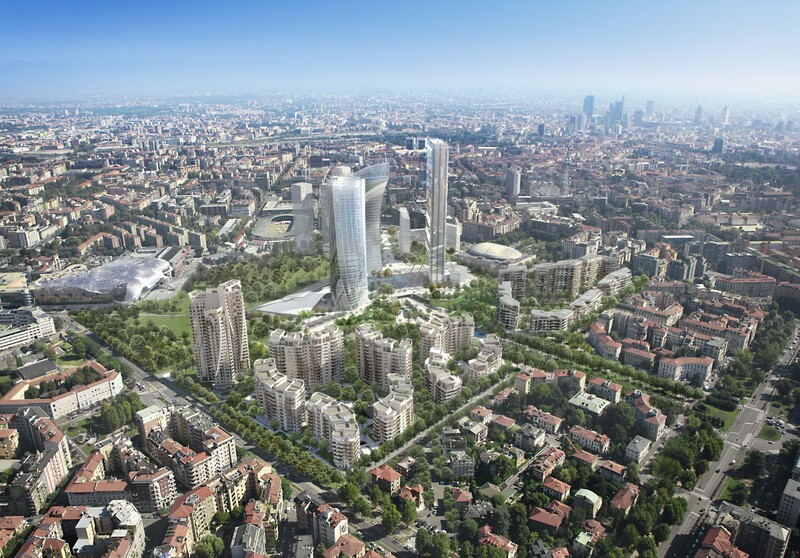 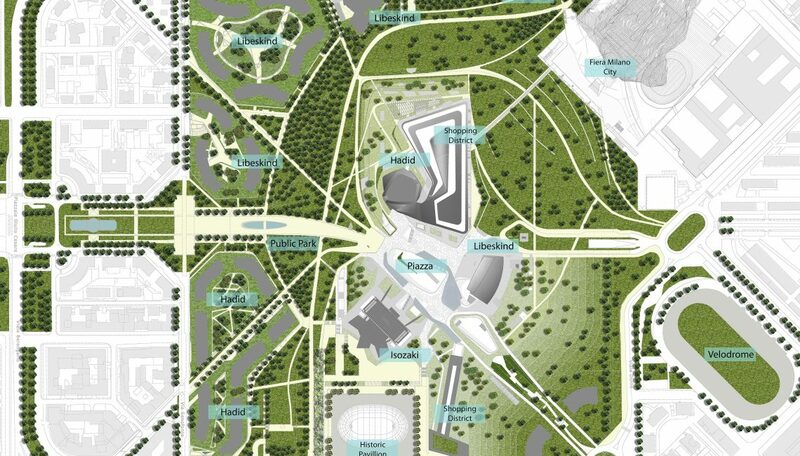 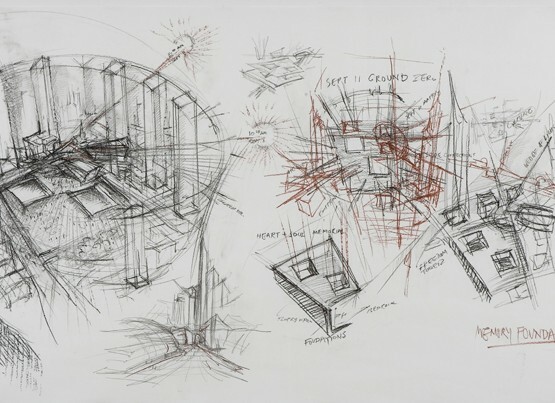 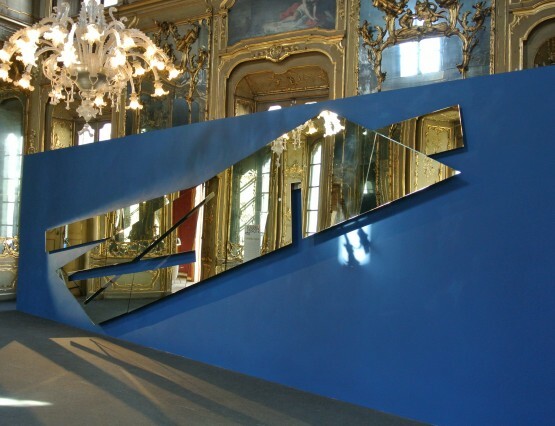 In 2004 Studio Libeskind, in conjunction with Zaha Hadid Architects and Arata Isozaki & Associates, won the competition in Italy for a master plan to develop and reconnect the existing city fabric of Milan to an abandoned 61 acre site, formerly home to the Fiera Milano, the city’s historic fairgrounds. 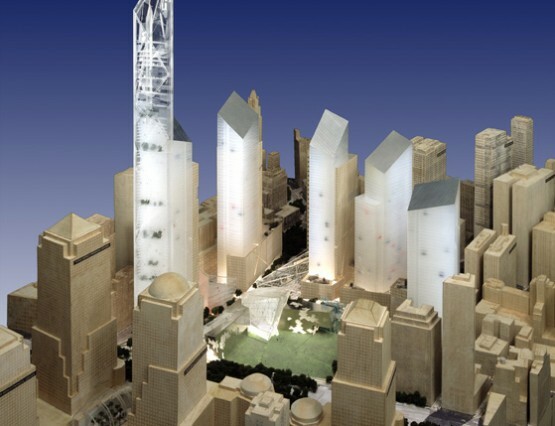 Close to the center of the new grand central park will be three iconic commercial high rise buildings, with each skyscraper designed by one of the contributing architects. 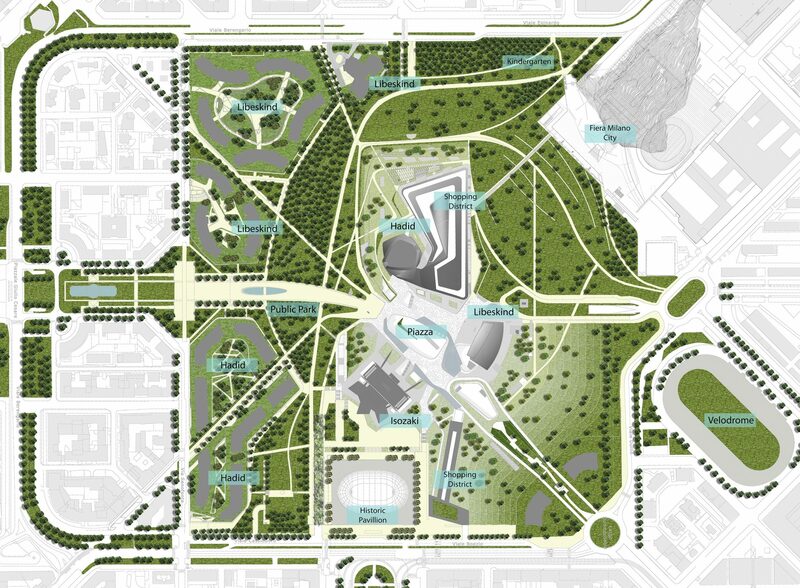 This component of the site is deliberately concentrated in order to maximize space for an open public park, a piazza and the other public and private spaces. 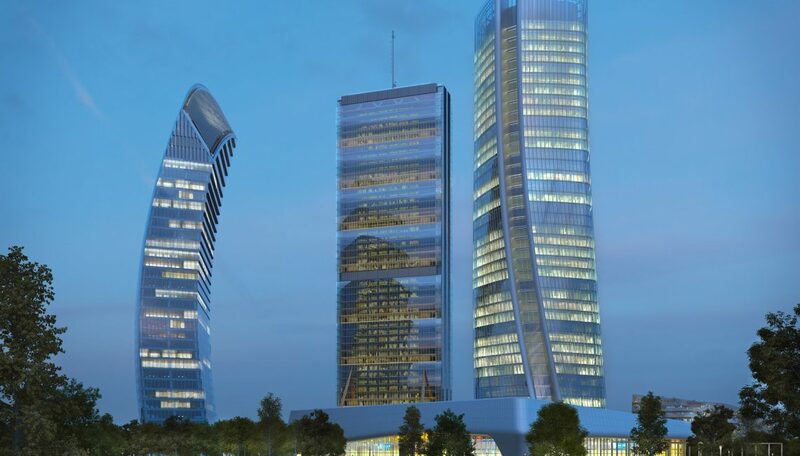 Situated between Hadid and Isozaki’s building, the Libeskind tower slopes in toward its counterparts and the central park below. 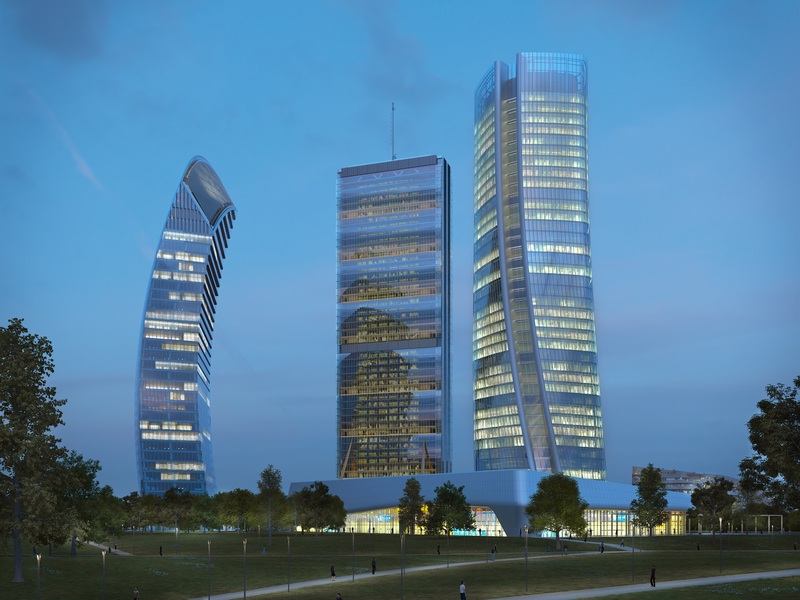 The curved tower’s facade is made of sustainable, state of the art glass, that will reflect the public space below and vistas around. 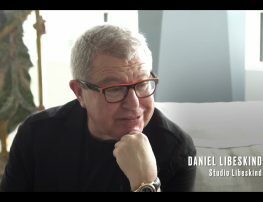 The Libeskind tower, as well as its neighboring buildings, is personally crafted and conceived to provide a sculpted and highly visible skyline on the site. 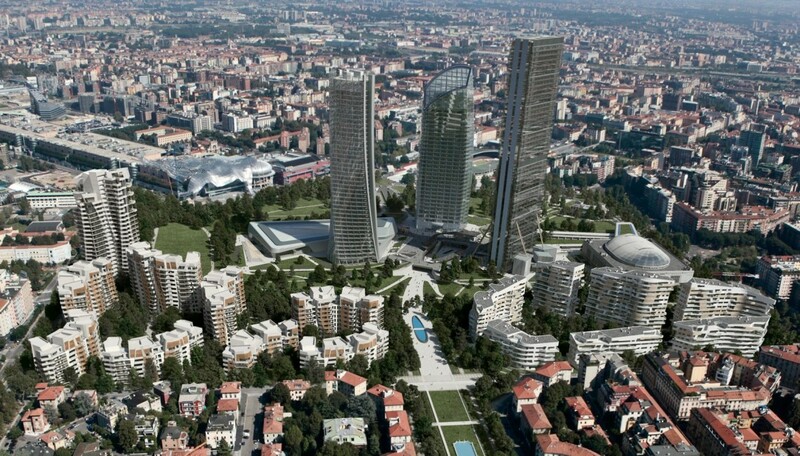 Each building has an individual expression, yet all three are coupled in a cohesive arrangement in order to create the grand public piazza. 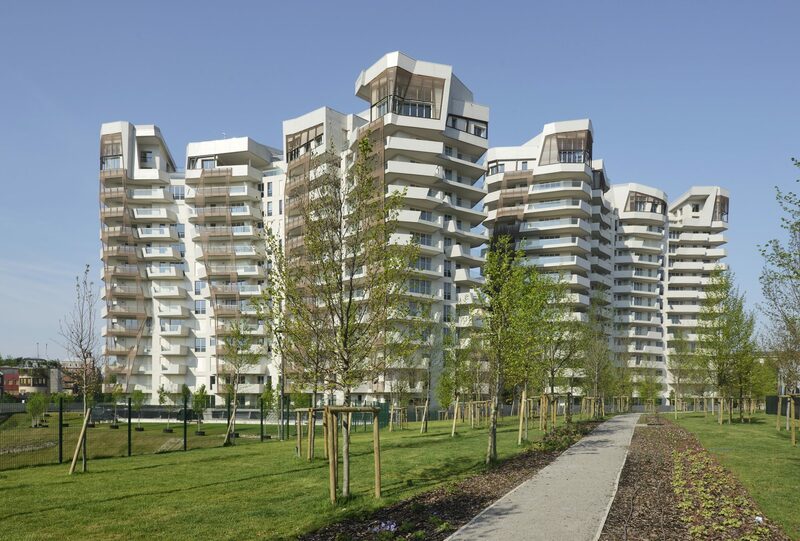 With a high-rise complex, 25-acre park, public piazza, and subway station, the first housing parcels have been completed in 2015 by Studio Libeskind and Zaha Hadid Architects. 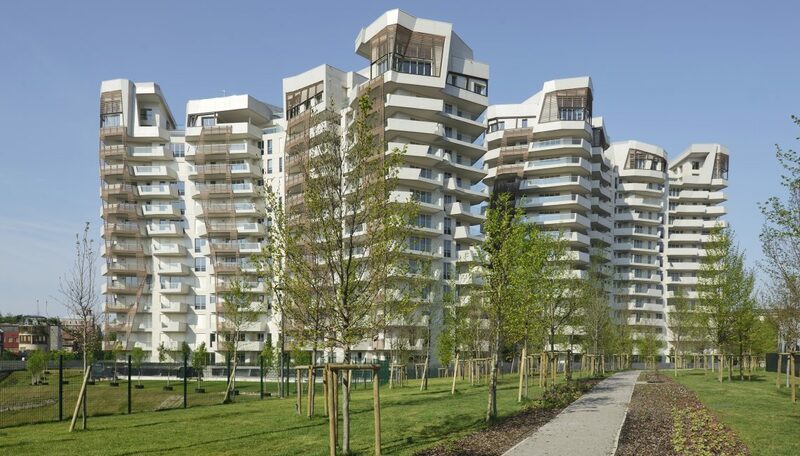 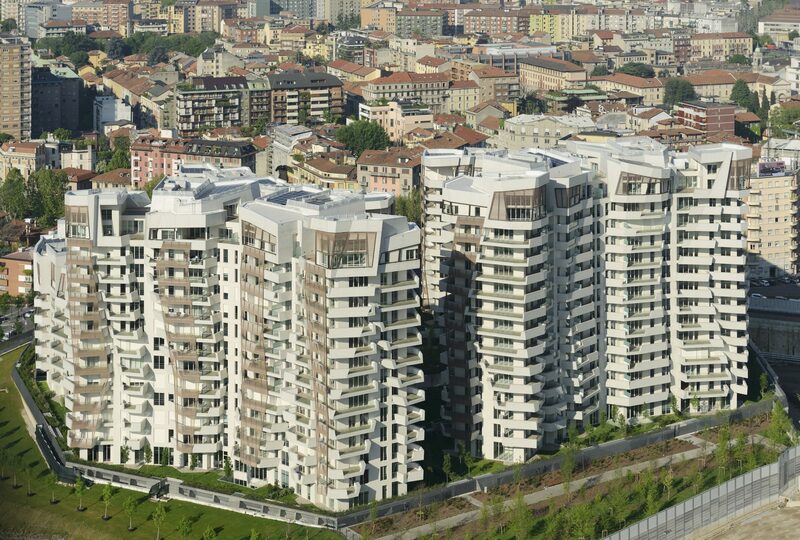 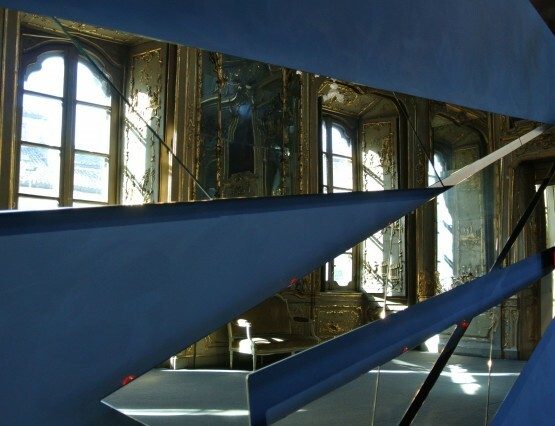 The Libeskind residences employ the classical courtyard configuration and naturalistic materials of an historic Milanese neighborhood, while presenting an asymmetrical layering of the façade. 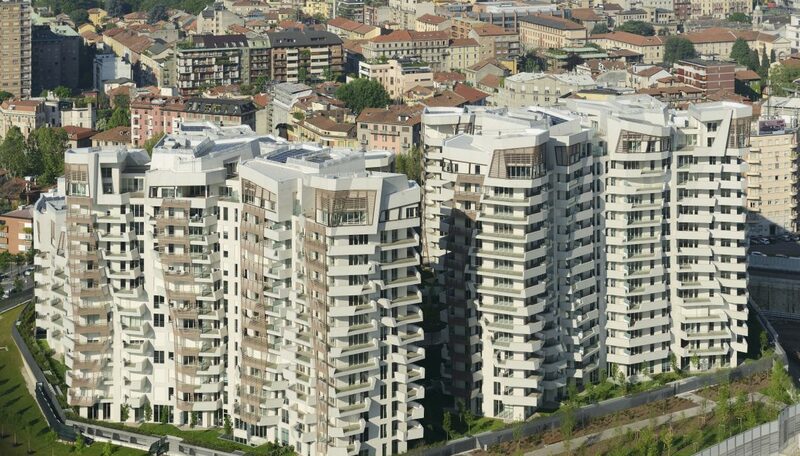 The first five-buildings of phase one is complete and accommodate 307 units. 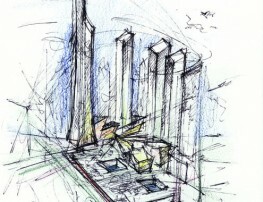 The towers and Phase Two of the residences are currently underway. 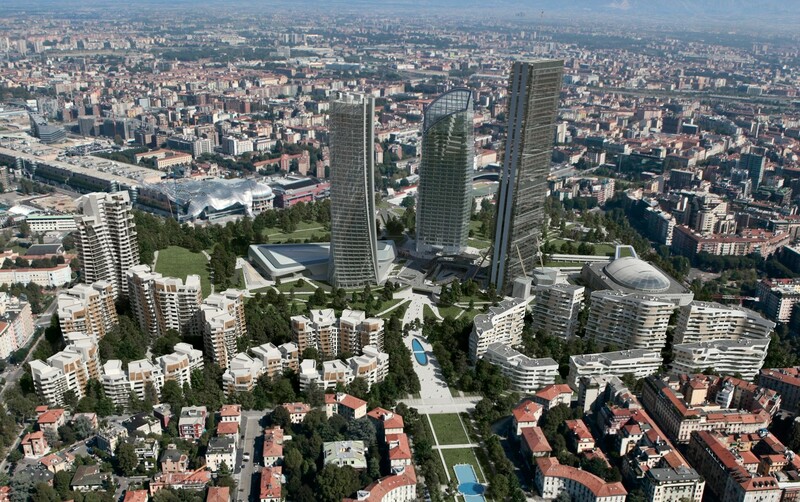 Expected completion in 2023.